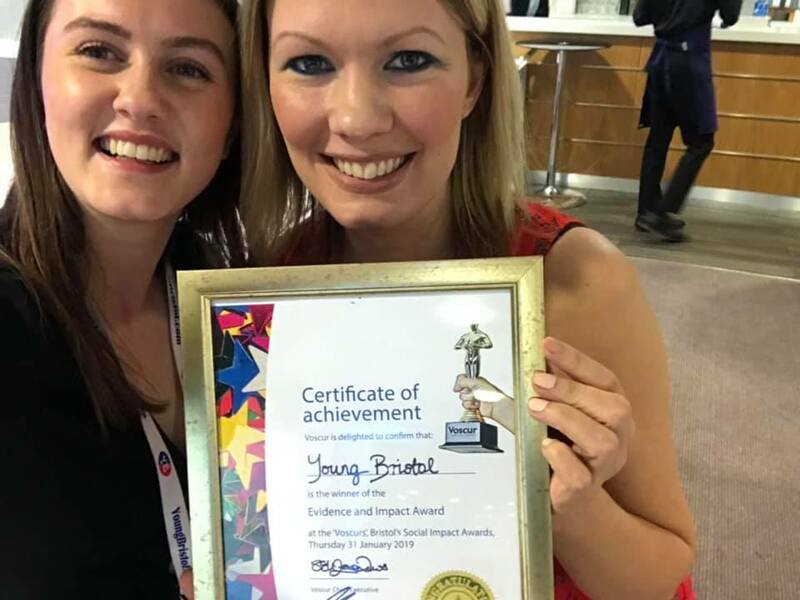 Here at Young Bristol we are delighted to have been awarded the Evidence & Impact Award at the Bristol Social Impact Awards by Voscur. This video was shown at the Awards Ceremony and highlights why impact measurement is really important to any charitable organisation. Thanks to Voscur for hosting the brilliant event, it was really great to hear stories from and to be recognised with other organisation across Bristol. Thanks to Jess Lewin for producing this.